Organisations from tech giant Alibaba to financial services company Standard Chartered Bank, are transforming their business by making better use of data science and analytics. However, many companies have no idea how to harness the power of data for their business growth. We’ve chosen 3 talks delivered by data experts across industries to help you learn more about this field and inspire you to embrace this world-changing technology. Mohammad, a veteran keynote speaker at over 20 summits and conferences across the globe, gave his presentation on the importance of big data in today’s world. Did you know we create 2.5 quintillion bytes of data each day? He discusses how we can use IoT to better the lives of all and shares case studies from his research. Having observed how big data is being used to improve wellbeing, infrastructure and medicine, particularly in the fight against malaria, he shows why we should all be excited by and embracing big data. 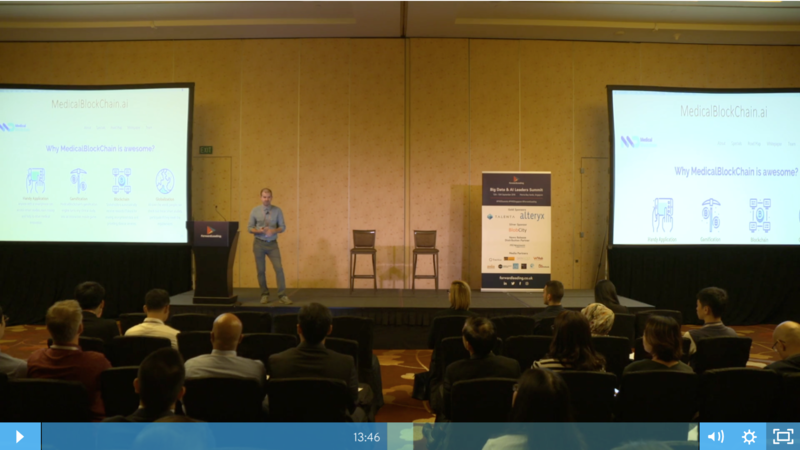 Sharing humour and top-level industry insights, Erik’s presentation delves into the history of the internet, how it’s evolved and what it’s heading towards. He discusses how our experience of using the web has given power to the people and will shape the future of how - and what - products are produced. Erik breaks down the real differences between machine learning, AI and neural networks. He also analyses common issues of working with big data, such as how to cope with the volume, variety and velocity of it, and how to truly understand it. 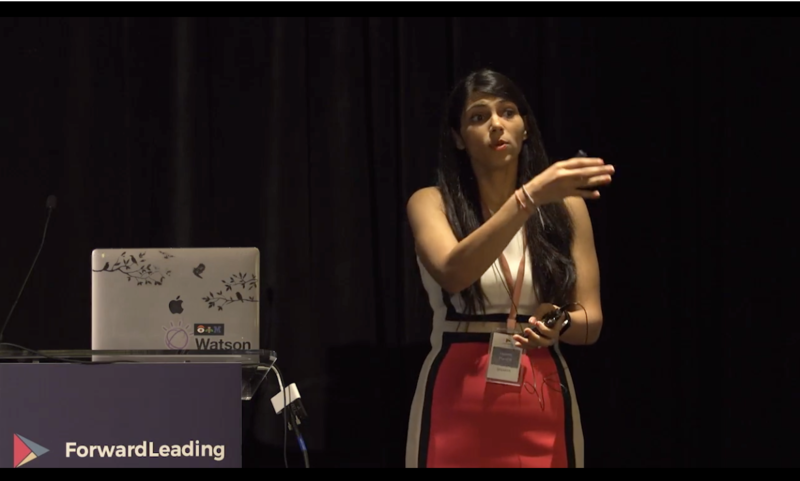 Heena discusses how AI applications work in IoT solutions. Using case studies, she breaks down how businesses can use data in order to design for the user. Heena also shares the importance of setting data requirements and defining your personal minimum valuable experience in order to maximise your input. 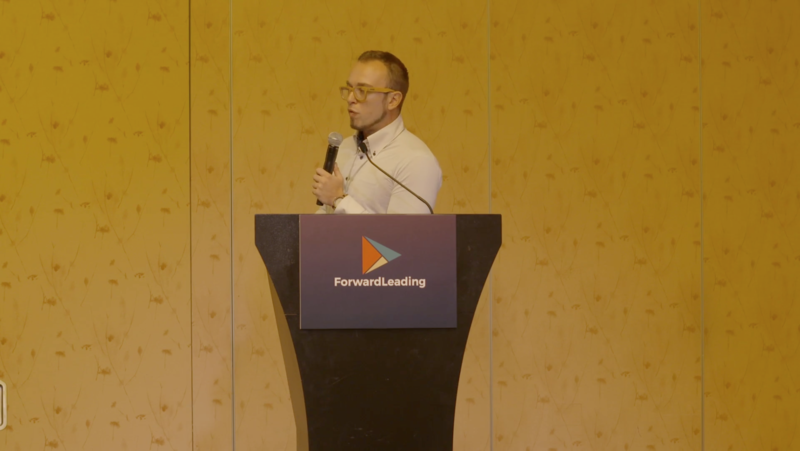 These talks were presented at the Big Data & AI Leaders Summit or Artificial Intelligence Leaders Summit hosted by Forward Leading. Our next summit will be taking place in Hong Kong on December 6 & 7, 2018, which features a track on Data Science Application. Speakers of this track include: Joni Zhong (Research Scientist, National Institute of Advanced Industrial Science and Technology), Aleksandr Kotelnikov (Senior Engineer, Machine Learning Platforms, Hong Kong Applied Science and Technology Research Institute) and Hien Luu (Engineering Manager, LinkedIn). For more information, visit the summit website here.